See the Guinea Pig Version of "American Horror Story"
Leslie Grossman Gives an Update on Amanda Bynes! 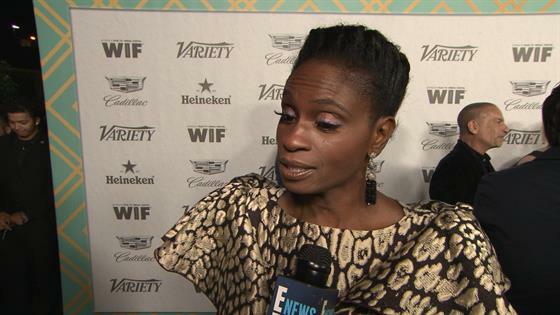 Adina Porter Dishes on "AHS: Apocalypse"
Adina Porter Dishes on "American Horror Story: Apocalypse"
Which of Emma Roberts' AHS Personas Do You Love? 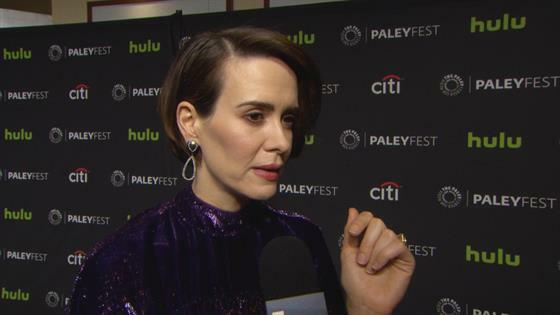 What's Going On With AHS & Ryan Murphy's FX Shows? Which TV Witch World Is Best to Be a Witch?